The better-for-you beauty brand, Tarte, recently released its latest skincare creation: a customizable face mask. 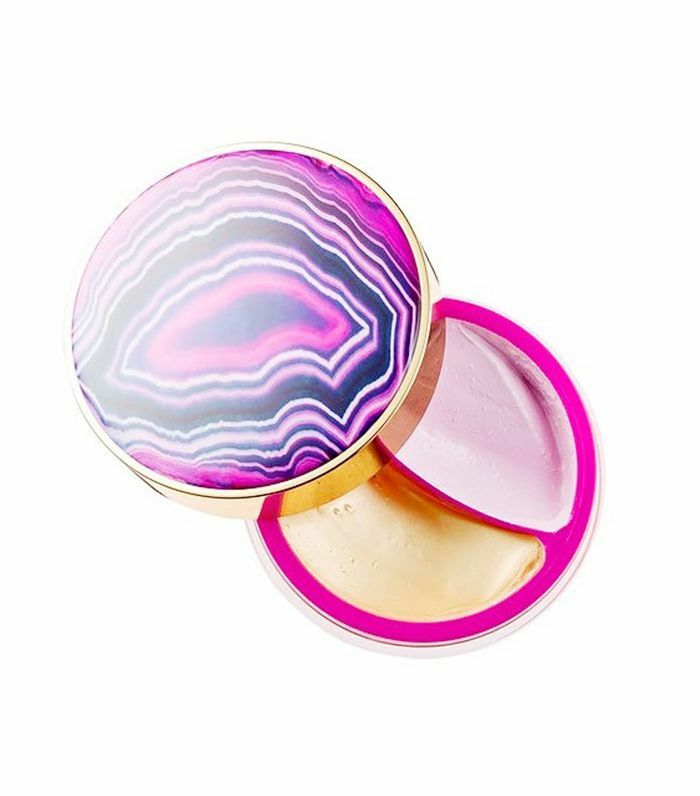 Comprised of two different formulas, one that detoxifies and one that hydrates, Tarte’s Tight and Bright Face Mask is revolutionizing the way in which we mask. Multi-masking, the art of applying multiple masks to different parts of the face, has been trending for quite some time now. And, while we’ve previously had to buy more than one mask to take part in this trend, thanks to Tarte’s new two-in-one face mask, you can now multi-mask out of one adorably designed pot. Pretty convenient, right? So, just how does Tarte’s Tight and Bright Face Mask work? The purple detoxifying mask, containing Amazonian Clay, works to unclog pores and rid the skin of excess oil. On the other side, the gold hydrating mask, containing hyaluronic acid, moisturizes and plumps the skin. And, while the masks are meant to be used in tandem to target multiple problem areas at the same time, they can also be used solo should your skin need a major dose of detoxification or hydration. Want to give Tarte’s new multi-mask a try? Scroll down to shop the tightening and brightening face mask below. Get both tighter and brighter-looking skin in just 20 minutes with Tarte’s customizable face mask. Next up: You’re doing face masks all wrong, here’s why.